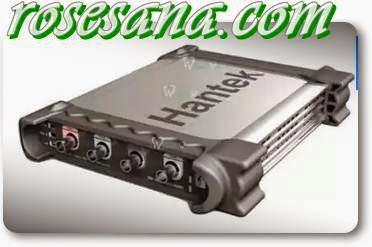 USB2.0 interface, no external power source, similar interface with bench oscilloscopes, easy to use. More suitable for notebook computer, product line maintenance, be used easily on business. Small size (mm): 200 (L) x100 (W) x35 (H), easy to carry. 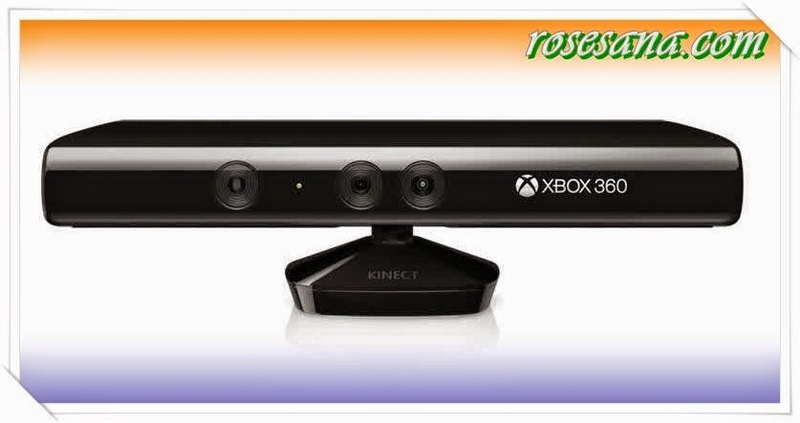 High refresh rate, high sampling rate, 48MS / s real-time sampling. 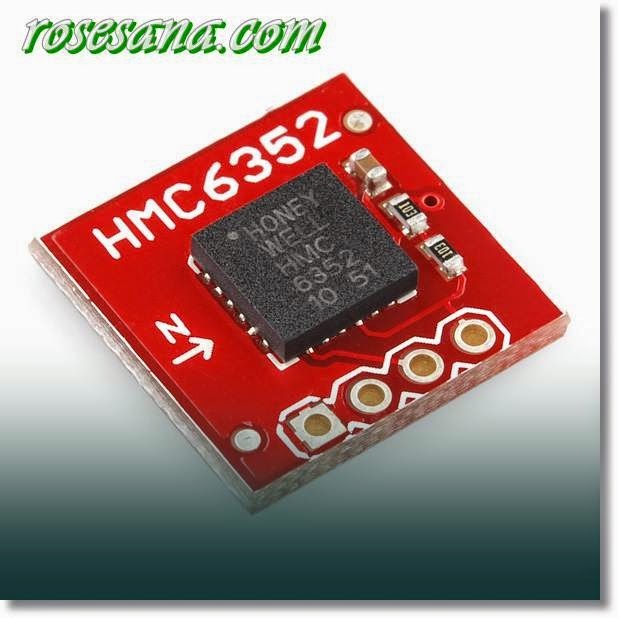 This is a very simple breakout board for the popular HMC6352. Remember the KISS mantra? We really enjoy the simplicity and ease of use with the HMC6352. 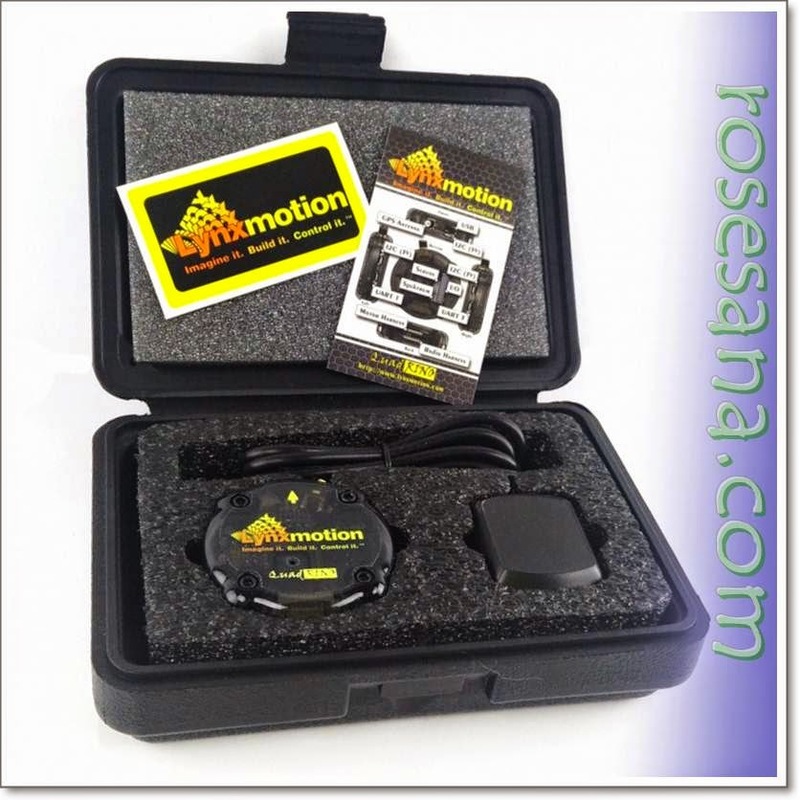 If you need simple, clean, degree resolution compass heading, this is the way to go. 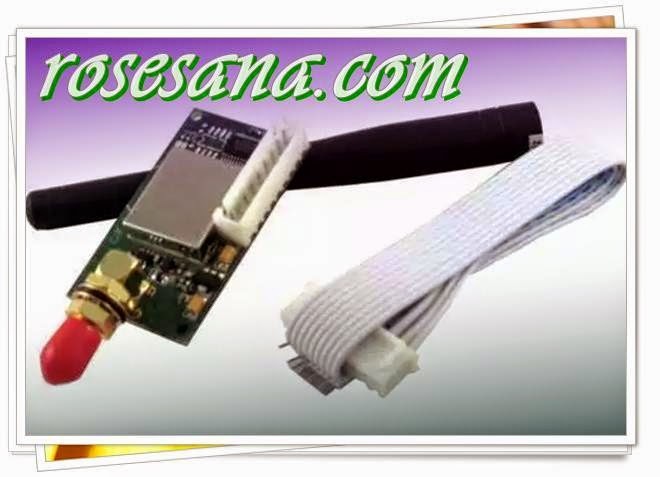 RF transceiver module that can be data transmission distance of up to 1km. File YSPRG.exe serves to configure and sending data via a PC. This Ardublock kit is a collection of DFRobot sensors and a DFRduino UNO. 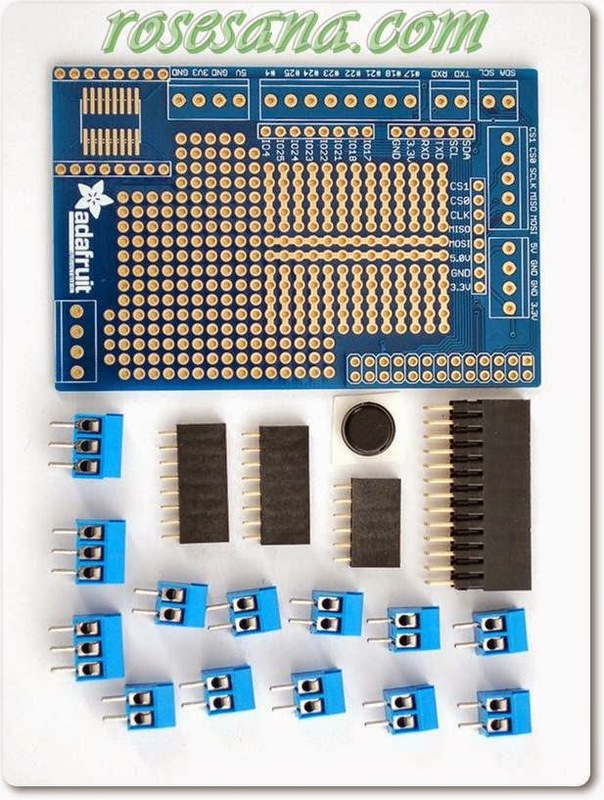 The combination of this kit along with the Ardublock software is a powerful learning tool for beginners in physical computing. 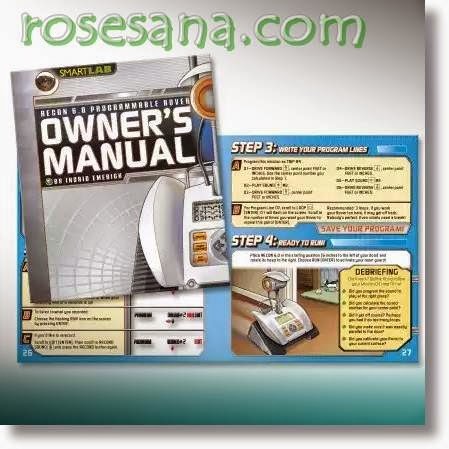 Whether your an artist, or a parent wanting to teach your children about electronics. There is little technical knowledge required to get started in the world of electronics with the help of DFRobot and Ardublock. Programming with C is not always an easy job for all those non-programmer Arduino enthusiasts, that is why ArduBlock a graphical, block-based programming language has been developed. 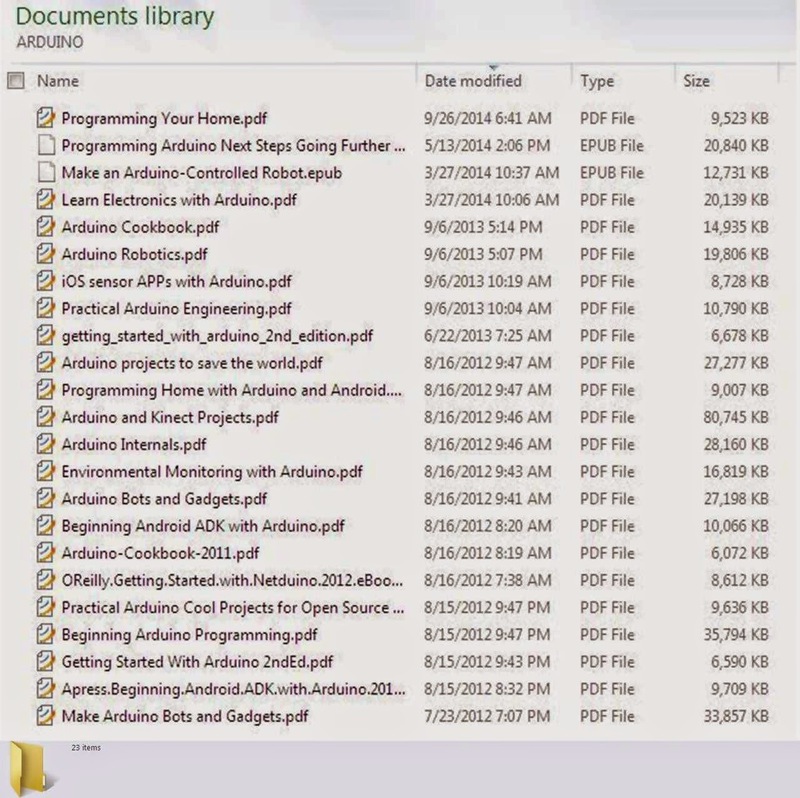 There are a number of graphical, block-based programming languages such as Scratch, or OpenBlocks, but what keeps ArduBlock apart from others is that it is highly integrated with the Arduino IDE which makes it easy to switch between Ardublock and the Arduino IDE as you become more comfortable and familiar with the Arduino instruction set. ArduBlock can automatically adjust its display language according to your computer's language. This Ardublock kit includes a DFrduino UNO microcontroller and a IO expension shield v5.0, a servo, a buzzer, some leds and severial sensors. These modules can be directly found as blocks in Ardublock. For an absolute beginner, we couldn’t imagine anything better, or easier. ArduBlock Kit is a great way to get started with electronics for children and non-programmers. 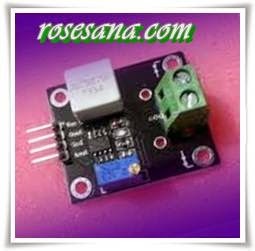 6, the sampling current conversion analog signal output, which can be accessed ADC, TTL level signal output, which can be accessed microcontroller IO port control. 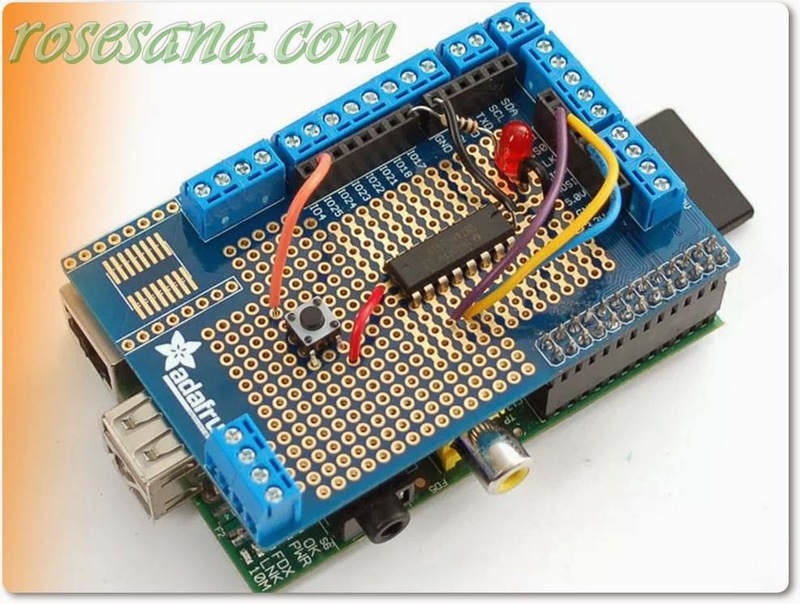 - Suitable for Raspberry Pi 2 . - Rasberrpy Pi 2 sold separately. This is USB Host Shield designed to be easily combined with "Mini" variant of Arduino Board, specifically, Sparkfun 3.3V Arduino Pro Mini. 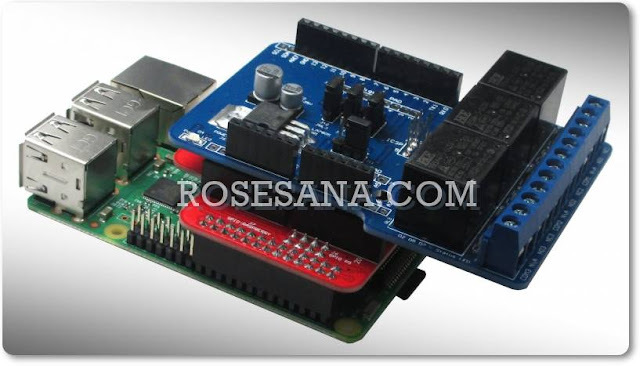 It will also work with other 3.3V Arduinos. 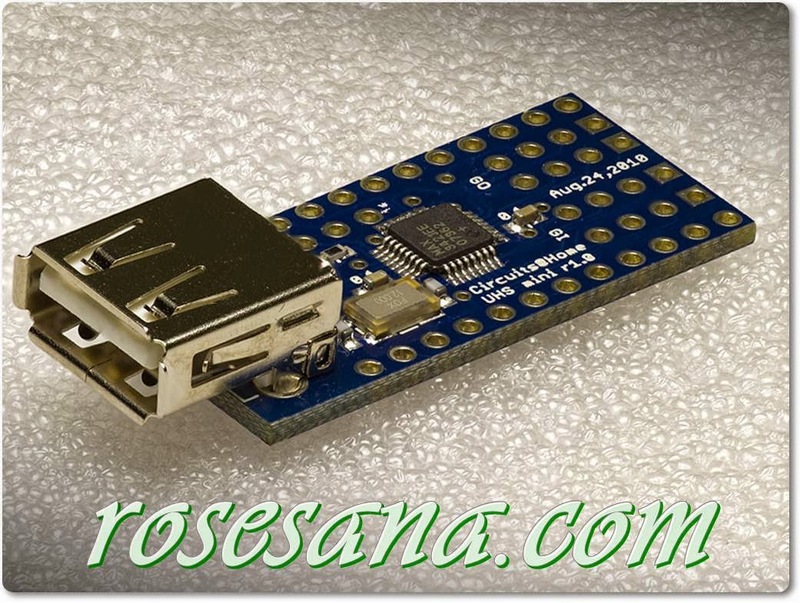 Also, due to its' small size it can be used as general MAX3421E breakout board. This shield is fully compatible and supported by USB Host Shield Library. Arduino Pro Mini is not included. Now that you've finally got your hands on a Raspberry Pi® , you're probably itching to make some fun embedded computer projects with it. What you need is an add on prototyping Pi Plate from Adafruit, which can snap onto the Pi PCB (and is removable later if you wish) and gives you all sorts of prototyping goodness to make building on top of the Pi super easy. We added lots of basic but essential goodies. First up, there's a big prototyping area, half of which is 'breadboard' style and half of which is 'perfboard' style so you can wire up DIP chips, sensors, and the like. Along the edges of the proto area, all the GPIO/I2C/SPI and power pins are broken out to 0.1" stips so you can easily connect to them. On the edges of the prototyping area, all of the breakout pins are also connected to labeled 3.5mm screw-terminal blocks. 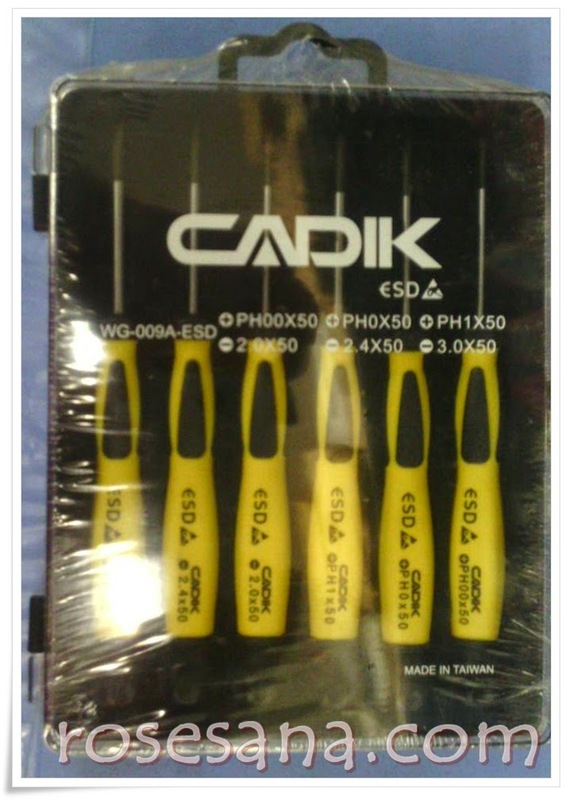 This makes it easy to semi-permanently wire in sensors, LEDs, etc. There's also a 4-block terminal block broken out to 0.1" pads for general non-GPIO wiring. Finally, we had a little space remaining over the metal connectors so we put in an SOIC surface mount chip breakout area, for those chips that dont come in DIP format. The nice thing about this plate is we're getting custom header breakouts that are taller than usual, so that the proto plate sits above the metal connectors, out of the way and allows for plenty of workspace. It fits in our Pi Box enclosure with access to the terminal blocks so you can keep the Pi safe while prototyping. We'll have stackable header kits as well for those who want to put multiple plates on top. Designed to balance charge NiMH/NiCd/Li-Ion/Li-Po/LiFe/SLA battery packs. Able to balance charge a 15S cell NiMH/NiCd pack or a 6S cell Li-Ion/Li-Po/LiFe pack with a maximum current of 5A. Able to store up to 10 different battery charging programs. 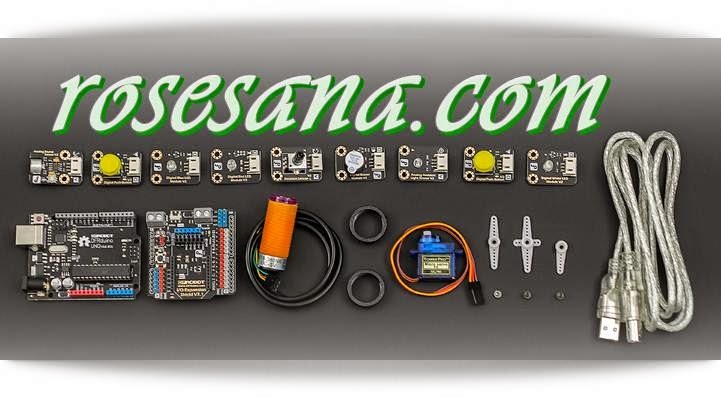 Includes HiTech, JST, Tamiya, Mini Tamiya, Deans, bare leads, and EC3 charging connectors. Use special caution when working with Li-ion cells, they are very sensitive to charging characteristics and may explode if mishandled. Make sure user has enough knowledge on Li-Ion rechargeable batteries in charging, discharging and assembly before use. Do not make any changes to the charger, charger accessories or connectors, as this might cause electrical shortage, fire or over-heating during charging. 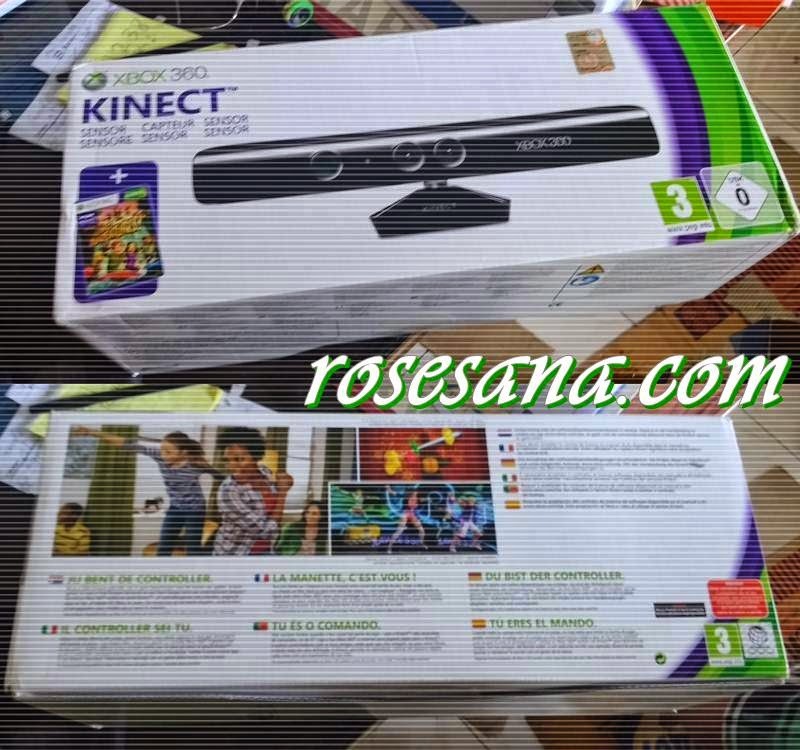 We are not liable for the product is any changes are made to the charged accessories or connectors. The Winbot 930 Window Cleaning Robot has innovative features and advanced technology to quickly deliver sparkling clean windows with the touch of a button. Winbot 9 can clean framed or frameless windows of any thickness, and has a Smart Drive System for fast and thorough cleaning. The 4 stage cleaning system and intelligent cleaning path ensure complete coverage, even in corners. 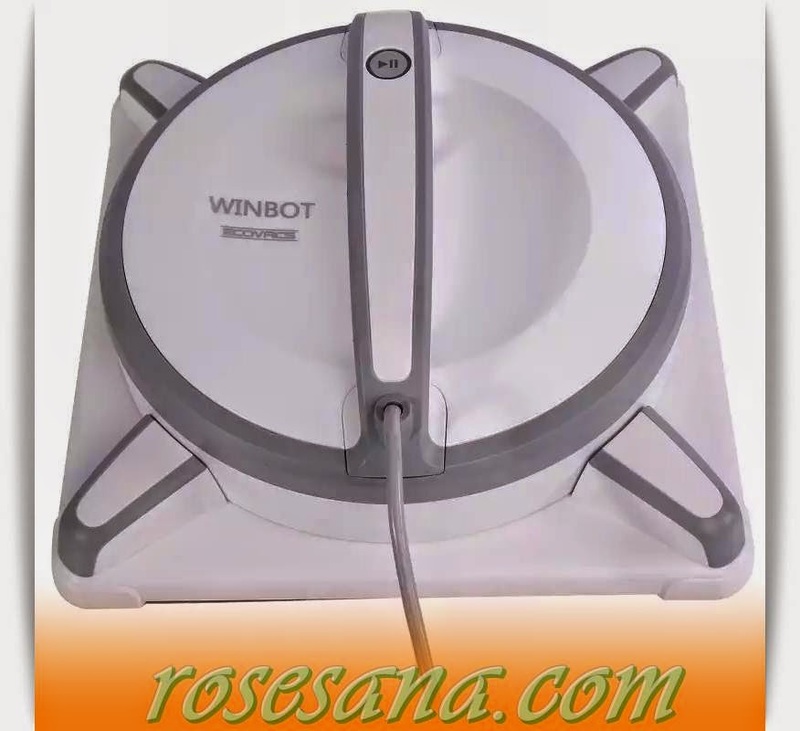 Winbot quadruples the clean with its unique four-stage cleaning process. First, the front cleaning pad sprayed with cleaning solution moistens, loosens and absorbs dirt; second, the leading squeegee draws the remaining waterborne dirt off the window; third, the trailing squeegee draws the remaining water off the window; fourth, the rear dry cleaning pad wipes the window to a dry, spotless shine. W930 features Winbot's proprietary new SmartMove™ System that separates navigation from cleaning. This independent can travel in all directions (forward, backward and side-to-side) while the microfiber cleaning pad cleans in all directions. Every Winbot features redundant levels of safety protection. 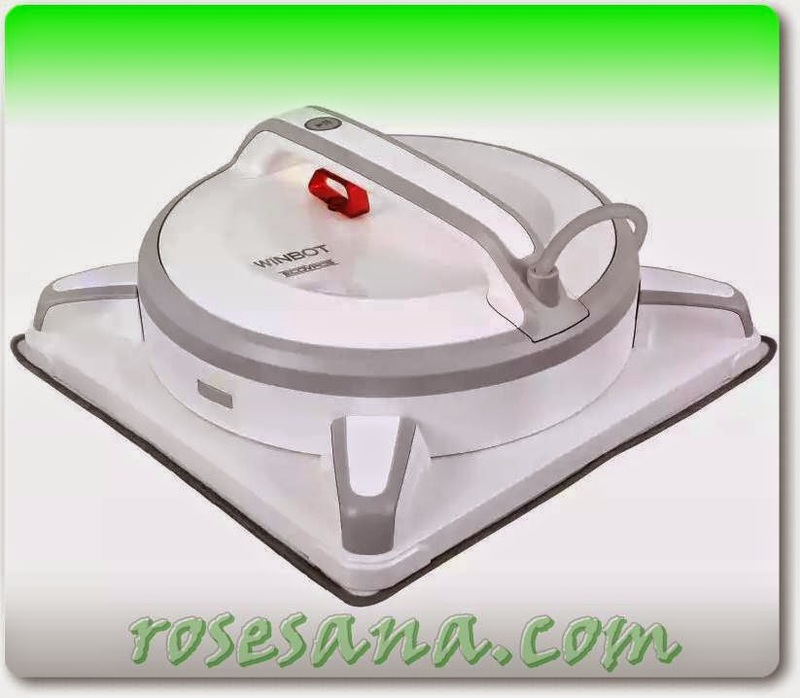 The Winbot cupule has dual suction rings that form a double vacuum barrier that keeps the Winbot on the window - if one were to fail the other would keep the robot on the glass until manually removed. The Quadrino is the only MultiWii controller with the easy to use Firmware Config software eliminating the need for the Arduino Development Environment. This easy wizard-like application will lead you through the entire process while providing lots of documentation on the various options and parameters you have available. When you are done selecting your options this tool will build and upload your custom firmware directly to your Quadrino board. It will also install the MultiWiiConf config GUI for you. 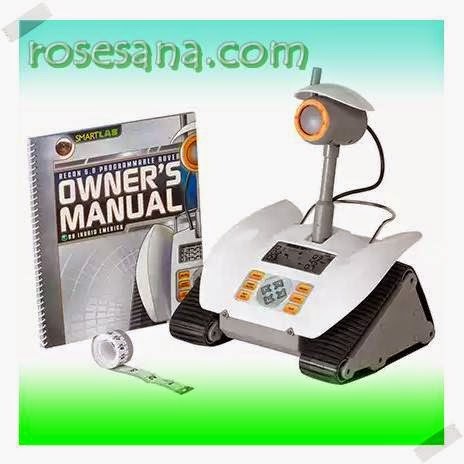 The Programmable Rover is a toy, a robot, and a tool for learning. A child programs ReCon 6.0 to navigate specified courses that can deliver a treat to a pet, surprise a family member with a personalized message, carry a soda, guard a bedroom, or just dance. NO COMPUTER REQUIRED! There is an onboard LCD display for programming. Can make a move "dancing". In the sales package includes manual for the 10 mission / action. Do not need the computer to do the programming. 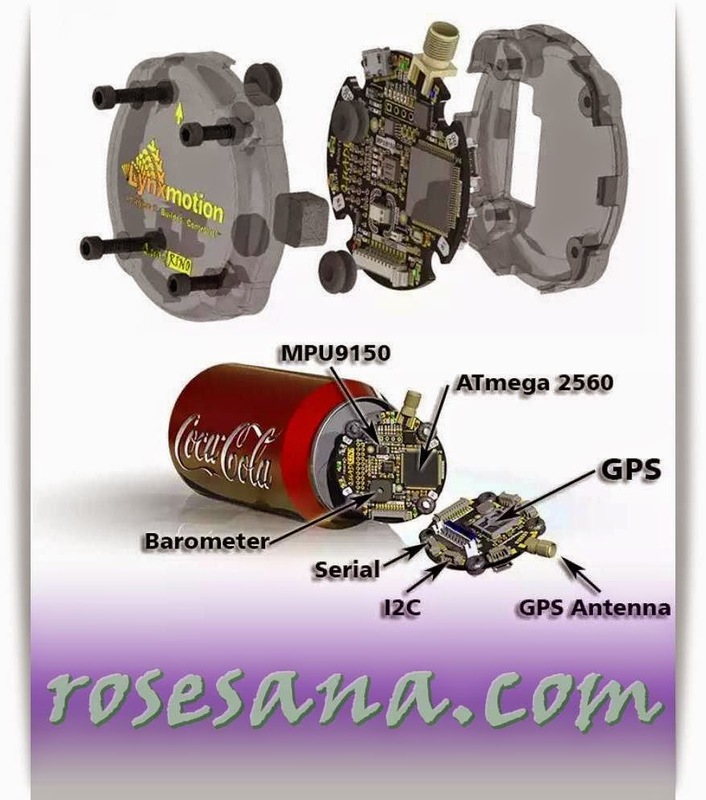 There is already an internal mic and speakers, so that we can enter / recording our voices and robotic rover will play it again. Can serve as a "guard" around us. The HEXBUG Nano family is diverse and includes several unique “collections” and “series”, named after the world’s most accomplished scientists and their key discoveries. The HEXBUG Nano is a tiny, collectible, micro robotic creature that uses the physics of vibration to propel forward and explore its environment. Powered by a tiny motor, and 12 fixed, angular legs, the industrious critter traverses the ground beneath it and quickly navigates through the most complex mazes. Possessing an uncanny sense of balance, it can even flip to its feet and zoom forward when turned on its back! When coming into contact with an object in its path, the energetic insect will switch directions and scurry away on a new path due to its persistent random behavior. 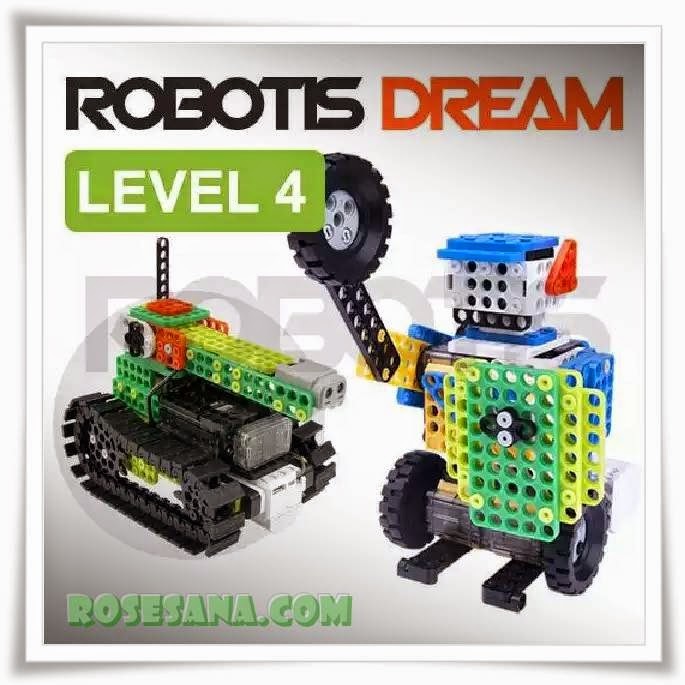 Robotis Dream Level 4 development kit. 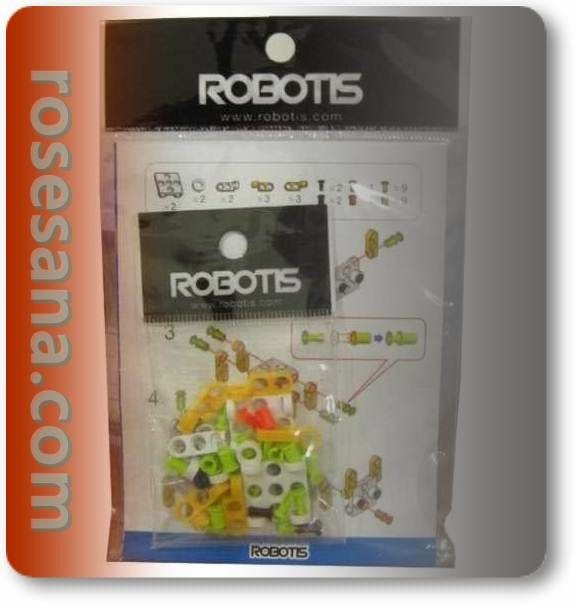 To obtain this product, you already should have previous levels ie Robotis Dream Level 1, 2, and 3. Because no previous levels, you can not build examples of this robot in level 4. At level 4 is also available completeness of machines such as LED and caterpillar wheels. Level 4 will help you to better understand the basics of knowledge about energy transition. Level 4 has 12 chapters and 12 examples of robots, equipped also with how to do assembly applications and troubleshooting. Kit robots from Ollo that can only be formed into the shape of objects, such as animals, plants or cartoon characters. For industry / factory, Hybrid RFID tags, each with a unique ID, mounted on a helmet or employee identity card . Because the helmet / identity card must be worn at all times when on the job site, the tag automatically carried around by workers at all times as well. 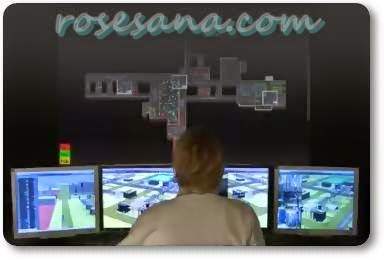 Personal warning system to prevent unauthorized access to areas that are not permitted or to dangerous areas of the plant, monitored, avoiding accidents caused by workers who inadvertently. When a worker was trying to enter the danger zone, the reader at the entrance zone to detect the presence of tag identification card / helmet. The buzzer will emit a loud enough sound to warn workers. Operators at the site office will also be informed by a warning message is displayed on the PC or LED display. Hybrid RFID system provides real time location tracking of workers in different zones of the sites monitored, providing information to the central office to improve the management staff. Active readers installed at the entrance to the place. 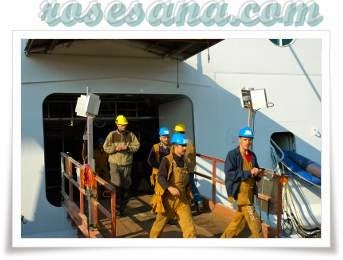 The presence of workers is recorded automatically when workers walked through the entrance and into another place. Manual system for entry and exit is not needed anymore, the overall efficiency and improved accuracy. Setting two readers to distinguish workers' entry or exit from the room. Hybrid RFID systems have read range of up to a radius of a few tens of meters. Readers are installed in various zones for full coverage of the monitored sites. When workers walked along the site, readers still detect a signal from the tag. The signal is sent to the central office every second, perform real time location tracking function for all workers. Readers installed at the entrance to detect the entry of workers to certain zones. When workers are in the zone, PC / LED display shows the central office of each worker information, including name, ID number, registration data and other useful information. The head office can more closely monitor the allocation of workers for each zone more efficient, on the PC in real time. 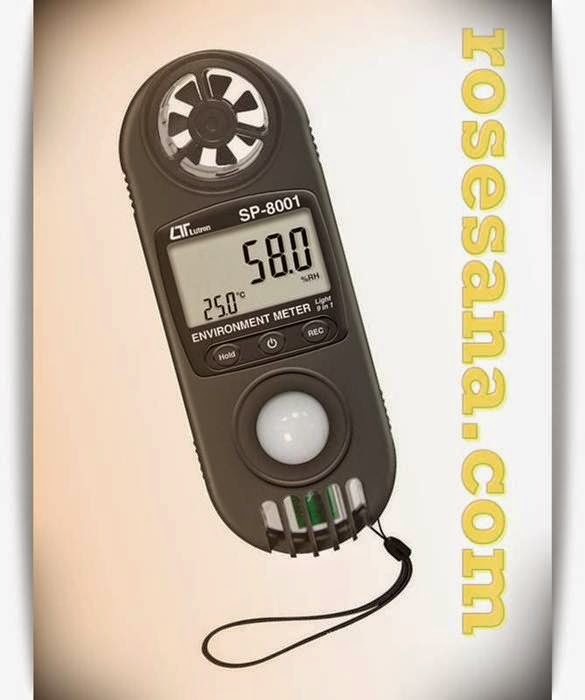 It's the perfect high quality unit for all your health and safety needs and a variety of other uses. 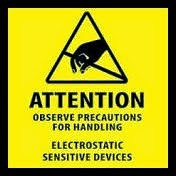 Electrostatic discharge (ESD) is the sudden flow of electricity between two electrically charged objects caused by contact, an electrical short, or dielectric breakdown. A buildup of static electricity can be caused by tribocharging or by electrostatic induction. This BYROBOT Drone Fighter Mini Quadcopter is innovative, fun and easy to control. It is a good choice for users of all ages. It is able to flip 360 degrees in any direction. This allows two of them to engage in real-life aerial battles with one another for even more fun. The included PC-based flight simulator and semi-automatic take off capabilities make learning to fly a breeze. It contains 40 dazzling LEDs to let users fly by night or day. It also has four different design stickers so it can be customized with a unique look. This unit is an excellent tool for enhancing cognitive development. 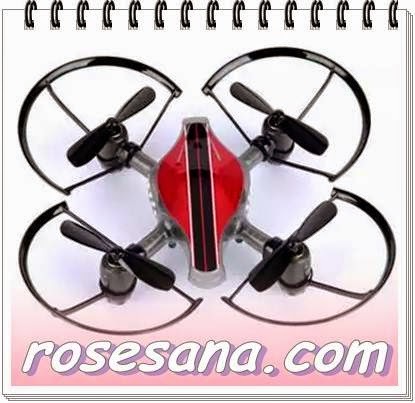 The quadcopter toy can be used nearly anywhere. 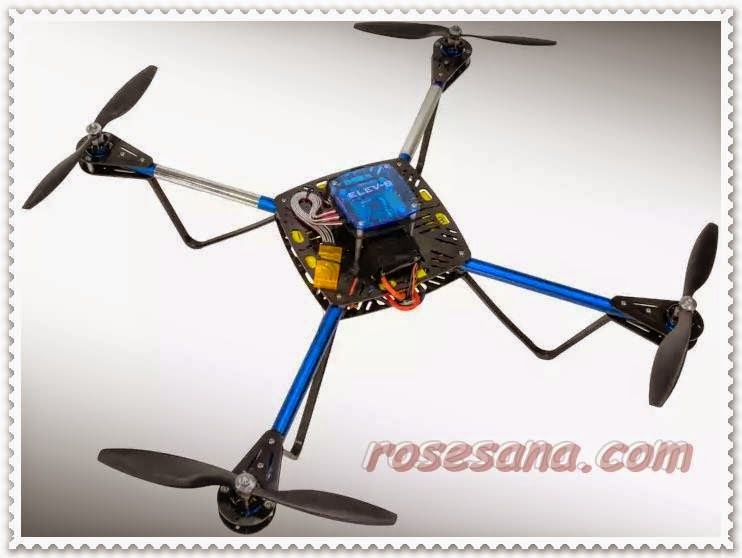 It is also safer than other RC helicopters with its propeller guards. 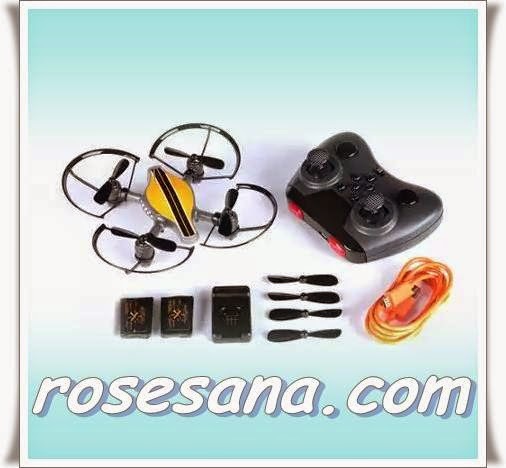 The copter uses 2.4GHz RF two-way communication with six channels for convenience. It charges via USB and has an operating time of 7 to 10 minutes per charge. The recommended range is 164' with a 328' maximum range. 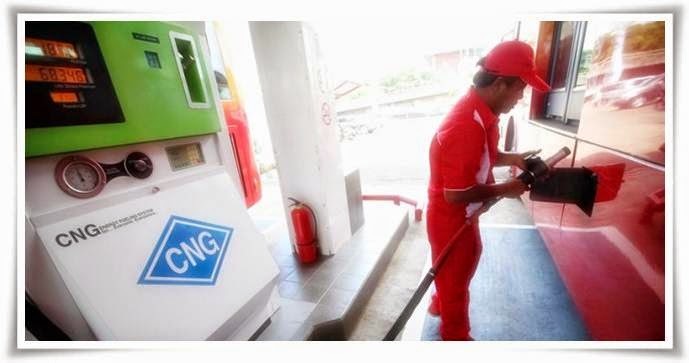 RFID Application: Automatic Vehicle Identification in gas refueling station. RFID Application: Automatic Vehicle Identification for auto payment in gas refueling station. Gas for vehicles, also known as CNG (Compressed Natural Gas) or Compressed Natural Gas obtained through the compression process of methane (CH4) the extraction of natural gas with a pressure of 200 s / d 275 BAR. The composition of methane (CH4) which has a fraction lighter than air, making CNG will be released into the air at once, when the leak so relatih safer than the fuel oil. The use of CNG as fuel, much cleaner and friendlier to the environment than the fuel oil, this is due to CNG produces fewer emissions compared with Fuel (1/3 fuel emission levels), in addition to the content of octane (RON - Research Octane Number) of 120, CNG is also able to produce cleaner burning, so that the vehicle's engine is more durable with an efficient treatment. 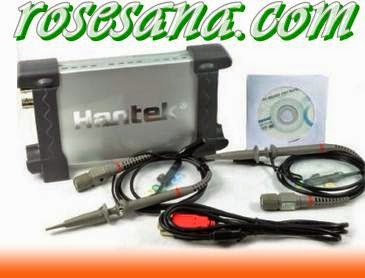 Vehicles usually wear converter kit which can be fueled by hybrid with manual shift or automatic use CNG or gasoline. 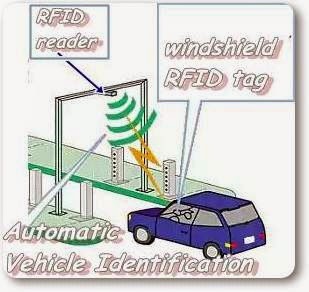 RFID application this time is to automatically detect vehicles that will fill CNG and process the data on the database server and issue invoices bills on the company or individual. Tag used to be relatively low cost because of this tag will be affixed to the vehicle, the driver's windshield, usually kind of windshield sticker or variants commonly used for this, with a note to avoid glass films containing metal concentrates. The type of reader that is used on the entrance gate is a type of long range with installation following the standards and degree following the hardware datasheet, so the best position to be obtained at its optimum performance. • Finish filling, all the information is sent to the server and published a letter printed for billing to the company or paid directly. Tags can also contain micro money or points which can also be used for payment with a prepaid system for example, so that the refueling process faster, by directly cutting the contents of micro money or point on the tag. Another innovation is still a lot of open and developed for applications of this kind. 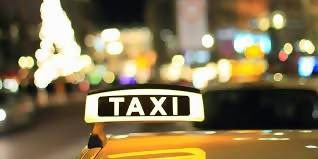 • The process is more accurate vehicle administration, particularly for public transport company (taxi / bus) which requires the calculation of fuel consumption (cost) and earned income. • refueling process becomes more effective and accurate. 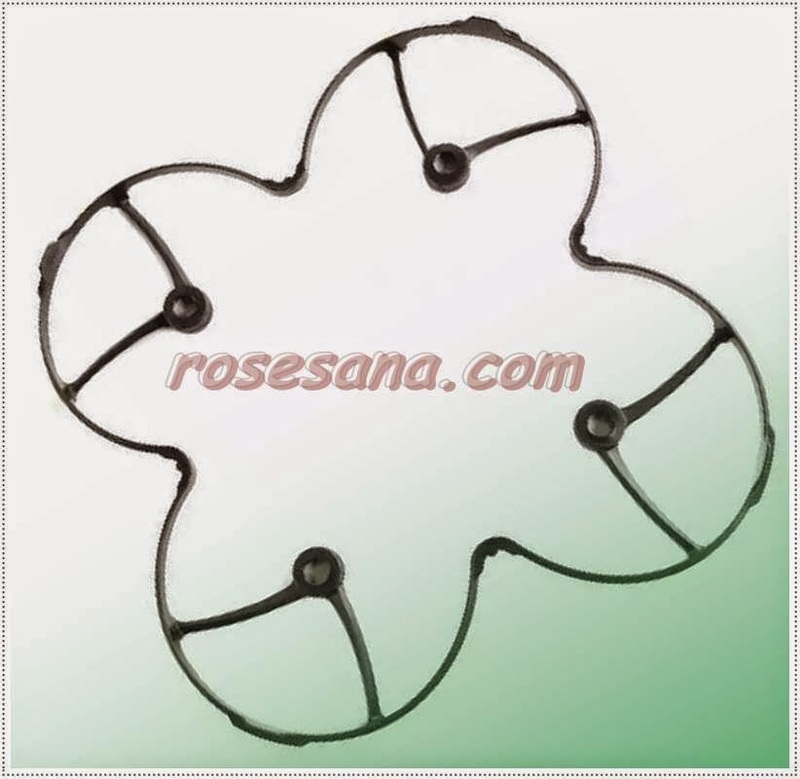 Hubsan X4 Mini QuadCopter Protection Ring (Black) These accessories are protective propeller for Mini X4 quadcopter Hubsan products. Turnigy 9X 9Ch Transmitter w/ Module & 8ch Receiver , with v2 firmware update, correcting many flaws of the previous 9X, plus inbuilt 2.4Ghz (no daggy second antenna) this is a quality, reliable 2.4Ghz system suitable for beginners and pro pilots alike. 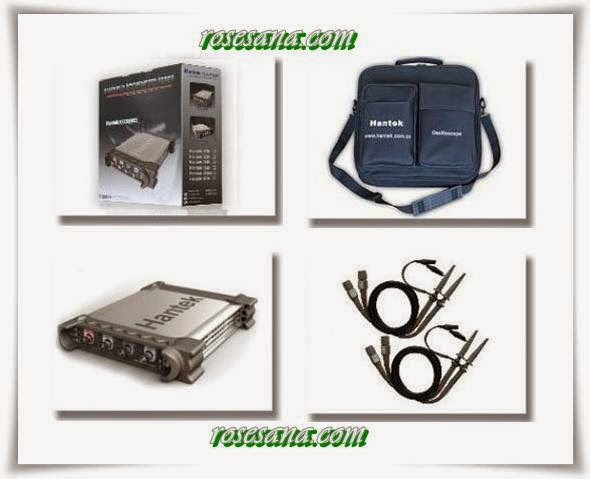 Without a doubt, the best value 9Ch system available! The TURNIGY 9X has been reflashed with the new v2 firmware, fixing previous menu and mixing issues. This firmware flash is only available from our TURNIGY 9X system as we flash each unit in our office before it is shipped. Purchases of any other rebranded version of the TURNIGY 9X will not have the latest firmware and patches (even the OEM factory does not have these updates). 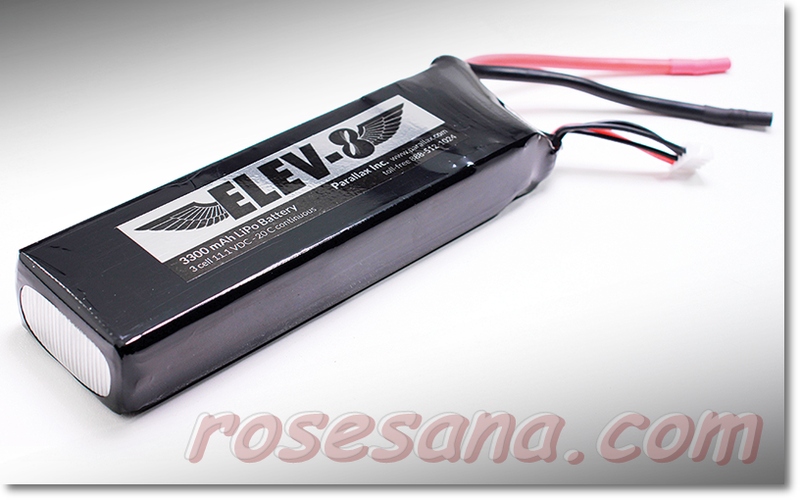 ELEV-8 Li-Po Battery Pack is rechargeable Lithium Polymer (LiPo) battery is perfect for RC and small robotic applications, such as our ELEV-8 v2 Quadcopter Kit (#80200). LiPo batteries are very popular due to their very high energy density (amp-hours to weight ratio) compared to NiCds or other batteries. To charge the battery you will need a Lithium Polymer Balance Charger capable of charging a 3 cell (11.1 volt) battery. 3.5mm “female” bullet connectors pre-soldered onto each lead. WARNING: Lithium Polymer (LiPo) batteries are volatile. Failure to read and follow the all safety instructions and warnings may result in fire, personal injury and damage to property if charged or used improperly. ELEV-8 your skills with this extremely durable and stylish multirotor; great for first-time flyers and experienced aviators alike. You'll be guided through every step of the assembly process with our exceptional online documentation and support. Easy to repair and open-source, the versatile ELEV-8 has endless potential applications: from recreational flying, to unparalleled, hands-on multirotor education, to professional aerial photography or video. The ELEV-8 Quadcopter is lifted and propelled by four rotors (vertically-oriented propellers). Electronic Speed Controllers power each motor/rotor independently, so that by altering the relative rotational rates of these rotors, the ELEV-8 is able to move in any direction. A HoverflyOPEN Flight Controller powered by a Parallax Propeller 1 multicore microcontroller provides stabilization, creating a small, maneuverable, and agile aircraft. 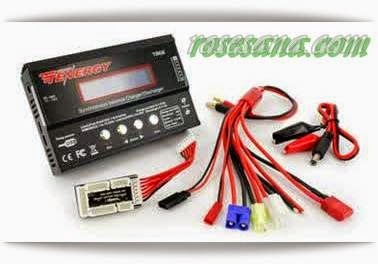 An RC transmitter & receiver and lithium-polymer battery & charger are required, not included. Radio Control Transmitter and Receiver; 5-channel minimum required for flight. The recommend hardware are the Spektrum DX6i transmitter and matching Spektrum AR610 receiver (or OrangeRX R615); this setup will accommodate simple projects requiring one extra servo. If you anticipate building more sophisticated projects, such as controlled camera gimbals, the Spektrum DX8 and matching Spektrum AR8000 receiver (or OrangeRC R800X) and Spektrum TM1000 telemetry transmitter. 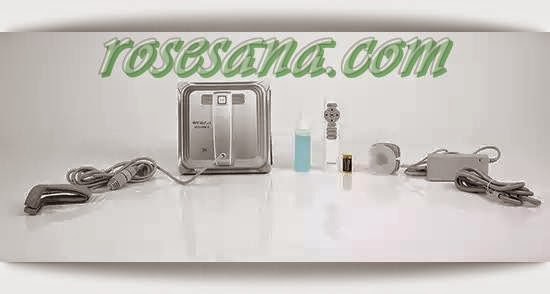 While this equipment is somewhat expensive, it is high-quality and will accommodate both your current and future needs. Lithium Polymer (LiPo) battery with 3000 to 4400 mAh capacity and minimum 20C discharge rate. “LiPo Balance Charger” (packaging should have those exact words). Using a charger not designed for LiPo batteries will cause the battery to flame and release toxic smoke. A LiPo Low-Voltage Alarm. These will alert you with a very loud buzzer when your battery voltage gets low, significantly reducing the risk of damaging your battery or crashing your ELEV-8. ATWIN Quad-band GPRS/GSM Shield for Arduino.